I just came across this site NewsBusters.org. It's an interesting site for those who want to track down bias in the media. It's true that there has been liberal bias in the media for decades, but with the arrival of FoxNews the bias now goes both ways. Can anyone really be totally impartial? Probably not. 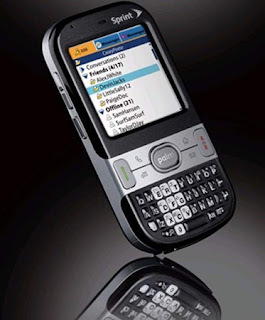 I picked up a Palm Centro a couple months ago and it's a pretty nice unit. I've been struggling with the battery though because it seems to only last a few hours even if I'm not using it at all. Turns out, there's an issue with Sprint's email application. I uninstalled the application so we'll see how it goes from here. 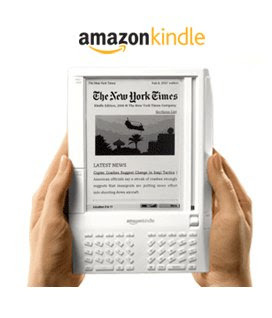 Amazon is selling a product called the Kindle. The idea is that you carry one device and read all your books on it. You download books to the Kindle and read them on one device. It supposedly has a sharp display but somehow I don't think I'll ever prefer reading on electronic devices to paper. Call me old fashioned but...I just don't see it for me.